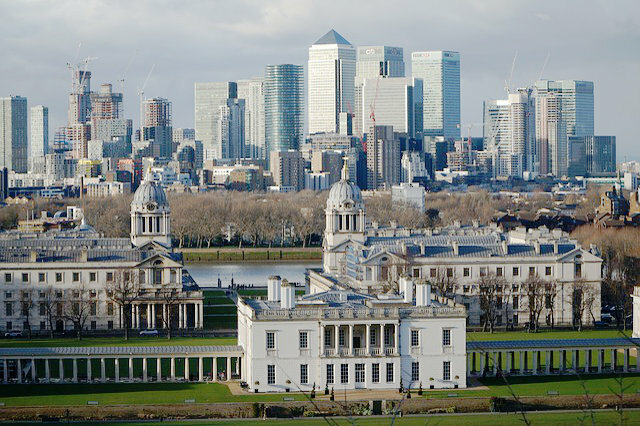 We offer bespoke recruitment solutions to cater for every clients needs by ensuring you attract quality candidates from all industries at a realistic and affordable price. 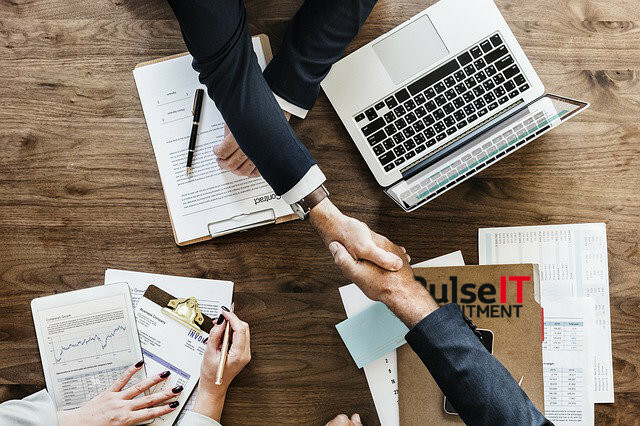 Pulse IT Recruitment has over a decade of experience sourcing quality Technical IT, Management & Operational candidates for SME and multi-national organisations. We specialise in sourcing the best candidates for each client and vacancy via our extensive network and advertising capabilities. What ever recruitment solution you choose, you can be assured that we deliver. 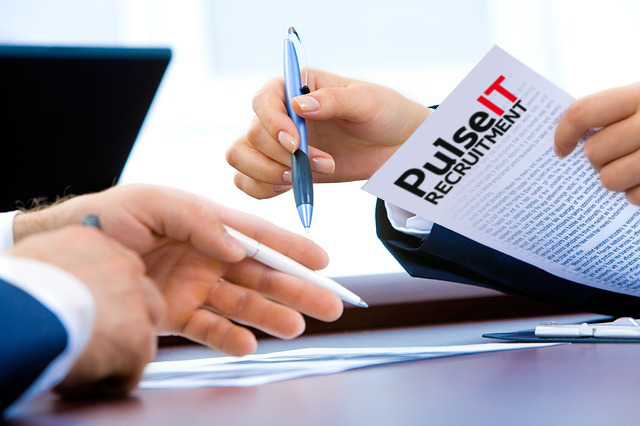 Pulse IT Recruitment are your ultimate recruitment partner attracting the best talent.